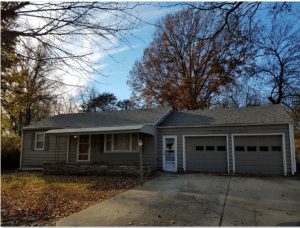 We’ve seen the name kcmoHomeBuyer, but who is it. Who are the people behind the website?. Well, I am one of the people behind the brand. My husband Don and I, way-way back in 1999 went to a seminar or two and discovered we could put his knowledge of repairing houses to use and that we could buy houses that are a little less than perfect, make some repairs to them, and then sell them for a profit. In about 2000, I joined the team as the first Realtor, it was my job to find houses for him to fix up and then for me to Sell them. That worked great for many years and in about 2011, our son Scott graduated from KU. And I don’t know if you remember back in 2009, 2010 and 2011, but jobs after college were very few and far between, so Scott came to work with us. He got his real estate license and over the next few years, he became our Realtor of choice when we sold our fixed up houses. And he learned more and more about houses. Over the years our roles have changed a bit. Now, Don, he’s our go-to guy for getting the houses fixed up and when we come across some major repair issues he is often called upon to go look at the house to make sure we can fix it. My job these days it seems is the marketing side to get people who have a house to sell to find us – either through videos like this one, writing blog posts on our website, or making sure the 100s of letters we send out get sent. And if you call into our office with a house to sell in the Kansas City Metro, more than likely you will talk to Scott. He will want to find out as much as he can about your property, your situation, and your goals with your property. Then he can do one of several things. 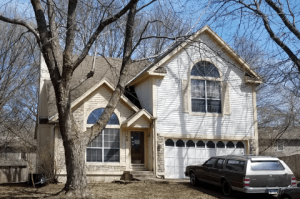 First, you might decide that a cash offer from kcmoHomeBuyer on your property that closes in a week to 10 days (or on your time frame) is your best option and he would schedule a time to come and take a look at your house and to make you an offer. You might talk it over with Scott and come to the conclusion you might be better served by listing your home for sale and selling it through the traditional Realtor method. Sometimes Scott will list a house for one of our sellers and other times he will ask one of our trusted Realtor team members to help you, it just depends on how far the property is from his house and how many listings he is currently managing. So that’s us – the Tucker’s in a nutshell. 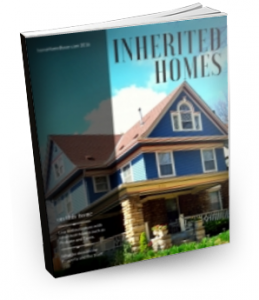 We’ve been buying houses in the Kansas City Metro since 1999. We have bought between 10 and 20 houses a year for the last 20 years and helped numerous sellers by purchasing their house. There are not many properties or situations you can throw at us that we can’t figure out a solution. 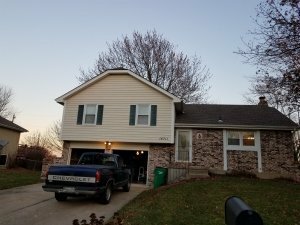 So when you are ready to sell your home or investment property, click over to kcmoHomeBuyer.com and tell us about your property. It doesn’t cost you a thing to talk and if we buy your house there are no fees or commissions on our part. And because we have funding from private individuals, we can write offers and close quickly without you having to worry about making any repairs to the home, or about the house no appraising for enough money. We can act quickly and our private partners have money waiting for us to find our next property.